Valentines Day is nearly upon us. The day of celebrating love and lovers. Over 163 million cards are sent in the post Royal Mail - aka Cupid - hoping to pierce the heart of that special someone. Those in love will be thinking about romantic valentines day ideas - ‘How can I make valentines day special? Where can I buy a special valentines day gift for her? What would she like?? ?’ - romance can be stressful like that. Those not in love, or if you’re a Valentines Day ‘Scrooge’ may be thinking - ‘what a load of old commercial rubbish’, or just simply crying into a meal for one. 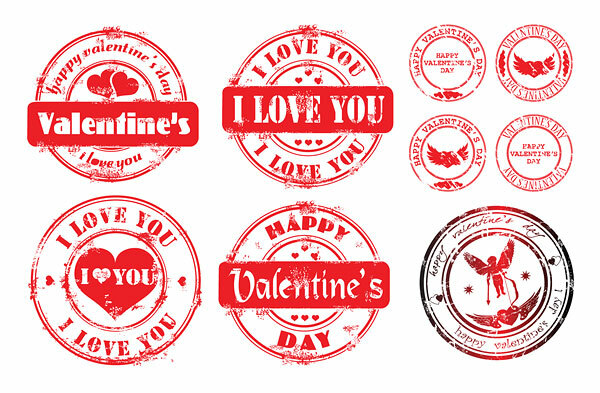 Whether your heart is ‘in’ valentines day or there is barely a pulse, let us assure you, February 14th, has historically been a day to say ‘I love you’. Valentines Day stems back to Roman times. ‘Saint Valentine’ was a Roman saint, commemorated on February 14. Since the high middle ages, this date has been associated with a tradition of courtly love. Roman men, on the day of February 14th would use this occasion to write messages of admiration that included their Valentine’s name. In Europe, ‘Saint Valentines Keys’ are given to lovers ‘as a romantic symbol and an invitation to unlock the giver’s heart’. In the Philippines, on the day of February 14th - hundreds of couples choose a location of their wedding ceremony and get hitched there and then - no dillydallying! So there you have it. Scrooge or no scrooge - Valentines Day is the day to gift that special someone. At Rosie Odette, we know that jewellery is a girls best friend. Therefore, the best gift! We inspire you to swerve that heart or locket necklace. We say choose jewellery that is individual. Jewellery that is unique and that really speaks to the person you are buying for. Think about what her favourite colour is. If it’s Blue, choose a blue gemstone pendant or earrings. 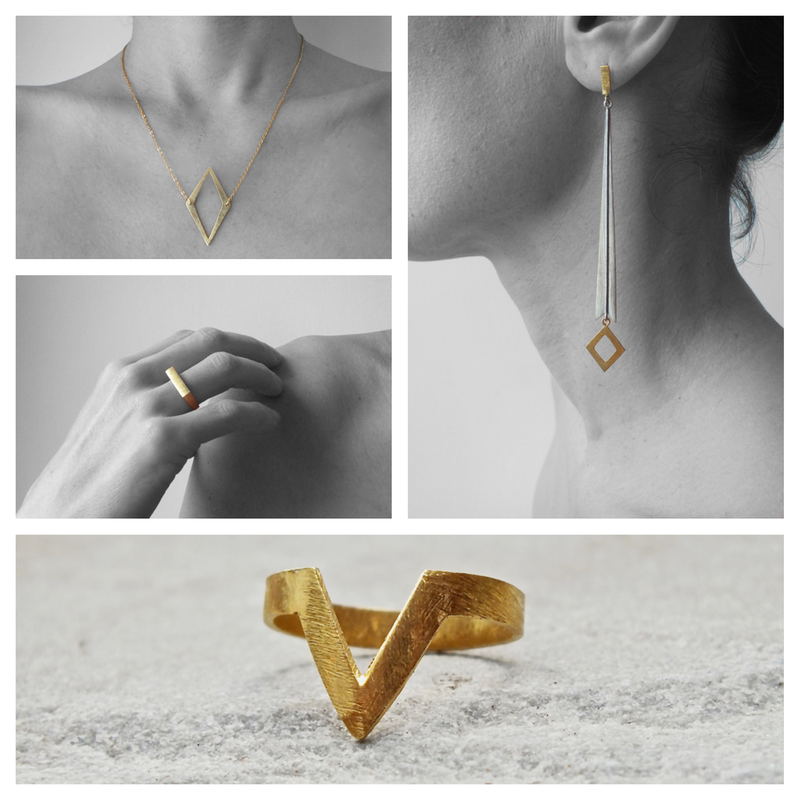 If she’s a modern girl and likes to look stylish, choose geometric, modern, contemporary jewellery. If she is dainty, perhaps choose a more delicate piece of jewellery, like a choker necklace or a pinky ring. The best gifts in life are thoughtful gifts. And tasteful, of course. To help make life easier, we have put together our most popular jewellery collection of rings, earrings, necklaces, and bracelets. Timeless pieces of beautiful jewellery. Including gemstone jewellery and modern, contemporary designs that will dress any occasion. But think twice before you present a ring box to her - she might just think it’s engagement ring and book a one way flight to the Philippines! Our gold leaf bracelet, six drop ruby necklace, star flower studs and black princess pearl ring are a drop in the ocean of some of our favourite pieces. These designs are from our Opulence Collection. Designed to celebrate woman's natural beauty. If your woman likes natural, gemstone jewellery and unusual designs, this collection is for her. Above we have four of our favourite designs from our Warrior Collection. This collection was designed to praise the female warrior that resides in every woman. Strong, contemporary pieces, made to be worn with powerful intent. We have our statuesque earrings, arrow ring, bar ring, and diamond shape pendant. If your lady likes timeless, statement and modern pieces of jewellery, this collection is for her. Above are two pieces of our most popular labradorite gemstone designs. Labradorite is such a popular gemstone, and you can see why. It's stunning blue peacock colour! These gemstones are hand-cut and take time to make. We haven't met one women who doesn't love labradorite. A must have for all women's jewellery collection. 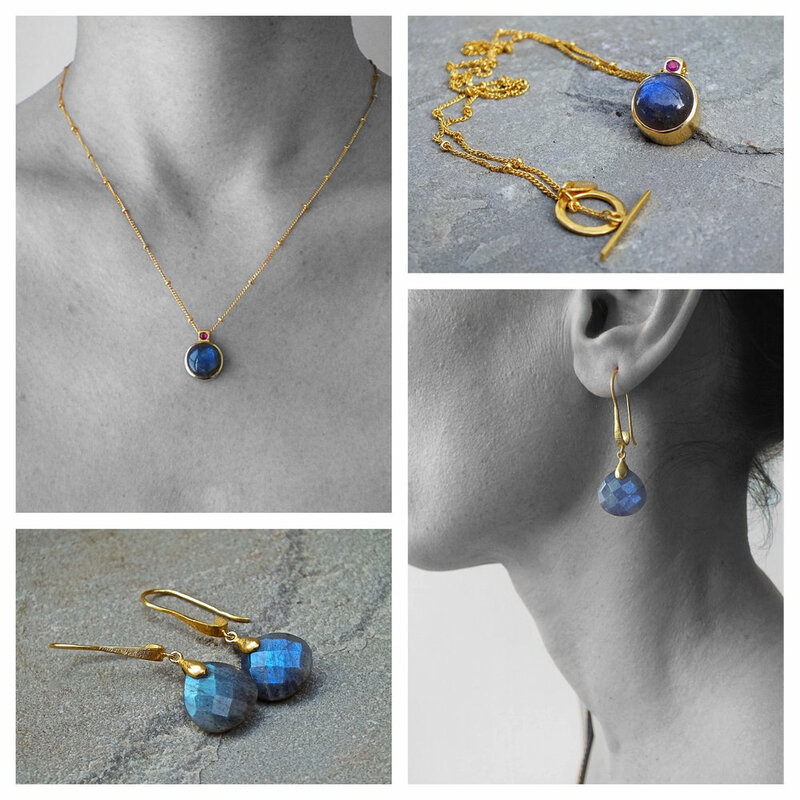 Peruse more labradorite jewellery designs from our Opulence Collection. Last but not least, we have four very popular designs from our Regal Collection. The Regal Collection was created to inspire women to summon their inner queen. Each design is individually named, giving each ring her own regal character. Here we have the Arizonian Princess Turquoise Ring, The Ametrine Queen, Cleopatra Snake Ring and The Peridot Empress. These gemstones have been personally sourced on Rosie Odette's travels across India, with the magical notion of 'what's found on one journey, may never be found again', creating exclusive, special edition rings for women who like something that only a queen could wear. They are very popular for women who want an alternative engagement ring with a deeper meaning. So there you have it! A lot of food for thought. Think twice before you buy your lady her valentine gift. Put thought into it, don't go for the obvious! There is nothing like gifting your woman with something individual, that really speaks to her tastes. All you have to remember is jewellery truly is a girls best friend.